Philipp’s passion is matchmaking between start-ups and established companies. He combines his experience as an entrepreneur with deep knowledge in open innovation and start-up cooperation forms in order to foster innovation. He currently works as an innovation consultant, advising start-ups, SMEs and corporates. Prior to this he was a part of an innovation unit of a large pharmaceutical company, where he discovered his enthusiasm for innovation in digital health. During the last years he served in different roles within Berlin start-up ecosystem, where he built up a strong network. 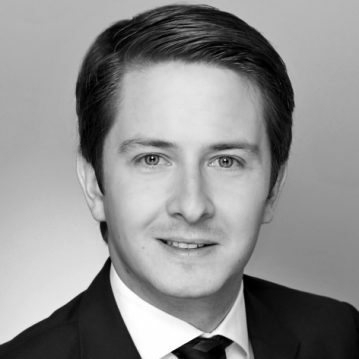 Philipp studied economics and management in Germany and Mexico and is fluent in English, Spanish and German.